Hello friends, are you bored of your old skin of weapons and players, there's always a fun in trying new and different things. Open your cstrike folder( "C:\ProgramFiles\steam\steamapps\common\Half-Life\cstrike\models" for CS 1.6 use). Once the Skin is downloaded open the skin file. 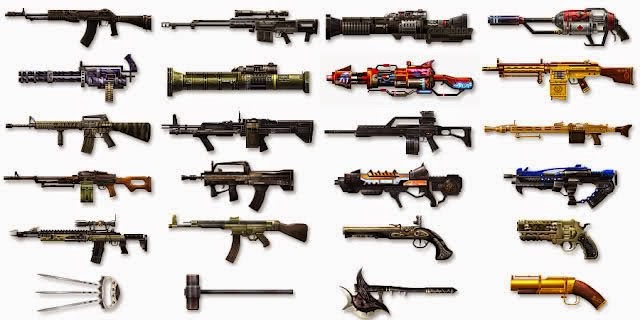 There should be v_ w_ p_ types of the skin (if it is a gun skin). Drag the Skin file (name should be "v_gunname.mdl") to the models folder. Once you have all of your skins dragged to your models folder, you may now open CS 1.6 and play with new skins. 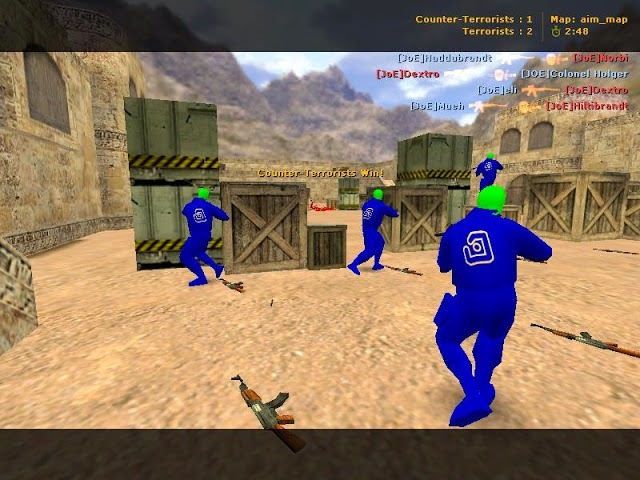 Download the Counter-Strike 1.6 Player pack/skin of your choice (You can download from the same link). Have the downloaded skin file opened. Then drag the player skin to the player folder it belongs to. If the file says "sas.mdl" drag it to the "sas" folder etc. Once you have dragged all the player skins you have downloaded or are wanting, you may now open CS 1.6 and play away. This way you can add and remove your default models and use new one.